Want your bid evaluating by the experts? How can our evaluation services make a difference? Sometimes when you are writing tenders for an important business critical contract, it can be hard to see the wood for the trees after a while. It is so important that you win, you naturally invest a lot of time and care into the process. Objectivity and clarity may suffer when you spend long days writing a tender – and that’s where our evaluation services really pay dividends. So what do we mean by evaluation? Well, we weigh up the good and bad points of your self-penned tender, making suggestions for improvements where necessary. Although you complete the bulk of the work, our expert evaluators review your documents and highlight any strengths/weaknesses requiring extra attention. We provide detailed feedback and explanatory notes so you can submit a stronger bid, increasing your chances of success. This pared down service is popular with care providers who have previously written successful tenders, but just need a little coaching to keep their responses current, and within ever-changing industry guidelines. Many clients find this a powerful learning opportunity with valuable developmental benefits, and as a cost-effective route to professional support, it’s hard to beat. Working alone, without critical input or external advice, leads to tender proposals that lack the depth, detail and veracity commissioners seek. Don’t be that person – save yourself time, money and stress by calling in our evaluation service, the second opinion that makes all the difference between winning and losing. If you are firmly set on taking up the challenge of writing tenders by yourself, but not quite ready to totally go it alone, let us help. 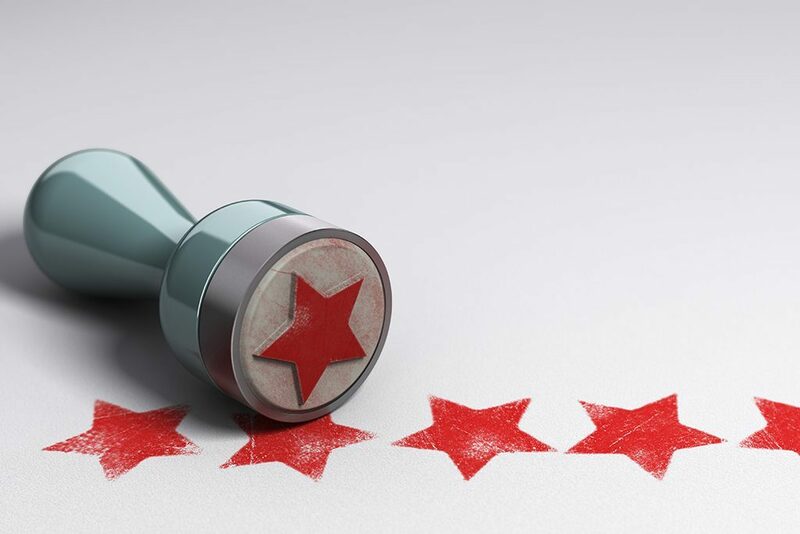 Our experienced bid team offer detailed evaluation feedback guaranteed to sharpen up your proposal and ensure it meets guidelines set by the commissioners, thus optimising your chances of success.